Proven siRNA quality, reliability, and delivery in Singapore within 5 working days. 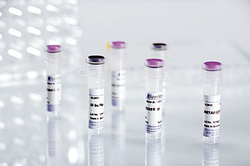 Need a custom siRNA screening set or a library? We can help from design to production. 24-hour Singapore delivery of miRNA and siRNA gel ladders. 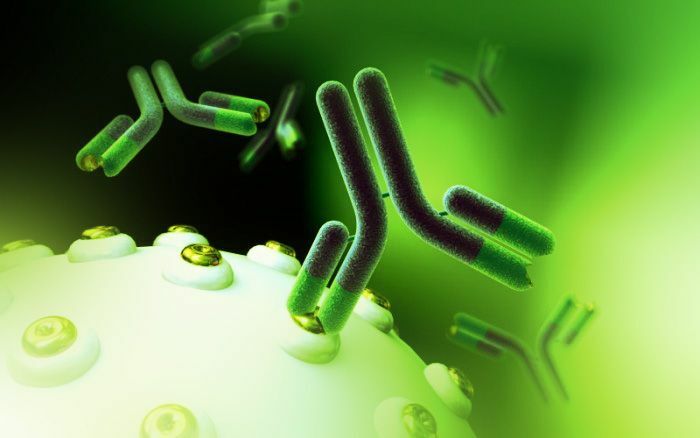 We offer custom monoclonal and polyclonal antibody production services. Anti-His tag, Anti-Flag tag, loading controls and more. With 24-hour Singapore delivery. 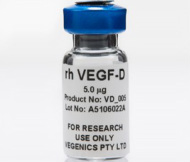 Synthetic custom and catalogue peptides at your choice of quantity, and purity.